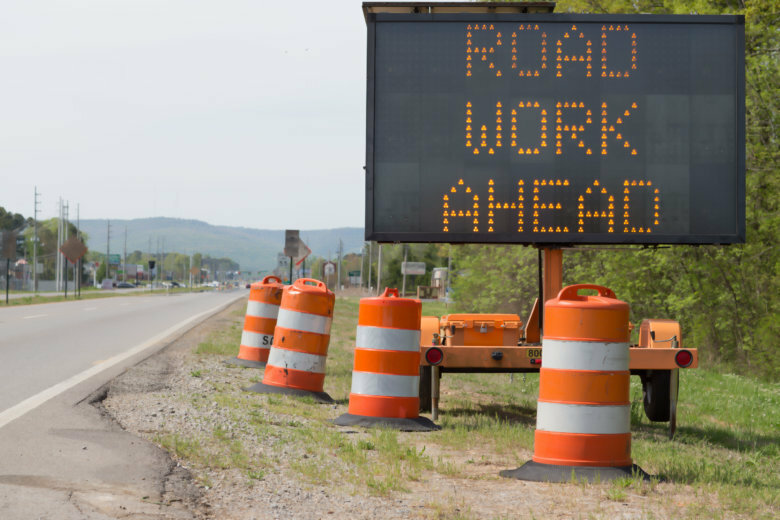 Prince George’s County commuters can soon expect delays due to a pair of paving and resurfacing projects causing lane closures on U.S. Route 301 in Upper Marlboro and U.S. Route 1 in Laurel. One person has been killed in a multiple vehicle crash in Bowie, Maryland. A man who got out of his car following a minor crash was hit by another driver and killed Tuesday night in Prince George’s County, Maryland, police said. After a car crash led to a fire that wouldn’t go out, quick-thinking Charles County Sheriff’s officers saved the driver and have earned praise for their actions. 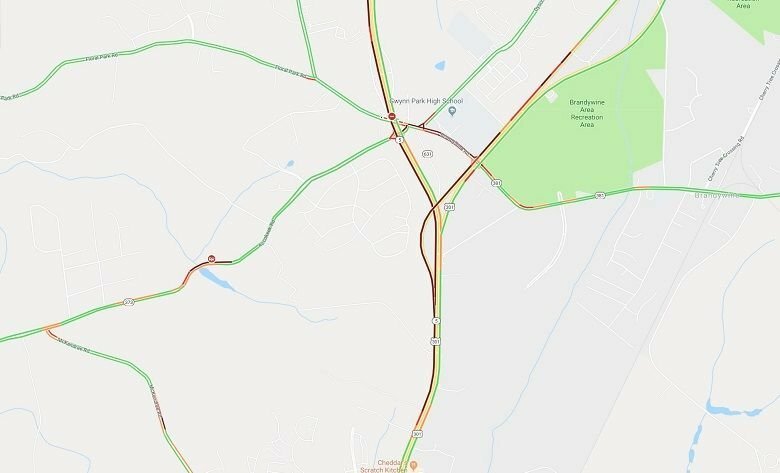 Part of Route 301 in Upper Marlboro, Maryland was closed late Saturday into early Sunday as State Police investigated a pedestrian fatality.